SMSF practitioners implementing strategies around the allocation of member benefit payments have been reminded on the importance of documenting these strategies in minimising any litigation risk. With the transfer balance cap and transfer balance account now bedded down, Topdocs technical services manager Brett Davis said that many SMSF practitioners are now focusing on strategies surrounding the taxation and estate planning implications of member benefit payment allocations. 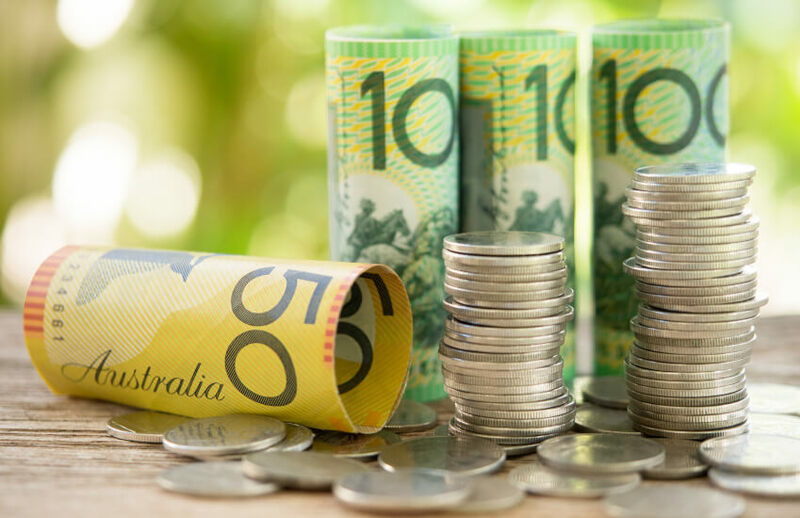 “It’s not uncommon for SMSF members to have multiple pension accounts that isolate differing tax components, or to have an accumulation account receiving contributions or required by compliance with the TBC provisions that came into effect 1 July 2017,” said Mr Davis. For example, members who have fully utilised their $1.6 million transfer balance cap, he said, may be trying to maximise the amount held in pension phase to increase the exempt current pension income (ECPI) percentage and reduce tax paid by the fund. “In this scenario it may be beneficial to first withdraw the minimum amount from each of the pension accounts, followed by withdrawing amounts in excess of the required minimums as lump sum payments from the accumulation account, effectively increasing the ECPI percentage and reducing the tax payable by the fund,” he said. In some situations, it may be beneficial to classify excess withdrawals as a commutation from the pension account with the highest taxable component to the accumulation account, prior to a lump sum being taken, said Mr Davis. This is because a debit to the transfer balance cap is achieved where amounts are commuted from the retirement phase pension accounts back to accumulation, he explained. “This strategy will effectively reduce the TBA leaving room for additional contributions and potential use of the bring forward provisions to commence a new pension up to the TBC,” he said. However, accountants and advisers need to mitigate risk to their firm in the implementation of these allocation strategies, he warned, by having documentation prepared confirming that the “member has instructed the trustee to allocate their withdrawals in a particular way”. Documenting these strategies also helps ensure that the allocations are effective and that the member’s desired taxation and estate planning outcomes will be met. “Failure to document these decisions in such a manner could result in litigation risk for the accountant or adviser if allocation decisions result in adverse outcomes for the members or beneficiaries,” he cautioned. Lawyer Joseph Cheung from DBA Lawyers agreed that practitioners who are planning to implement a strategy for clients so that amounts above the pension minimum are paid as a lump sum from the member’s accumulation interest or as a partial commutation of the account based pension (ABP), need to document these strategies beforehand. “It is unlikely that the ATO would accept documentation that applies a strategy retrospectively,” he warned. Where no documentation exists either before or at the time of payment, Mr Cheung said, it is hard to prove that the member consciously exercised their right. “The ATO could decide that there was no partial commutation and that the amount was just paid as a pension payment in excess of the relevant ABP minimums. Accordingly, any strategy involving a partial commutation should be documented prior to the time of payment,” he explained. The ATO could then treat the payment as a pension payment in excess of the relevant ABP minimum, he warned. “A conservative approach is to have relevant documentation completed and signed before the payment of the amounts in excess of the ABP minimum payment,” he said.